Hobby: collecting recipes from all around the world! 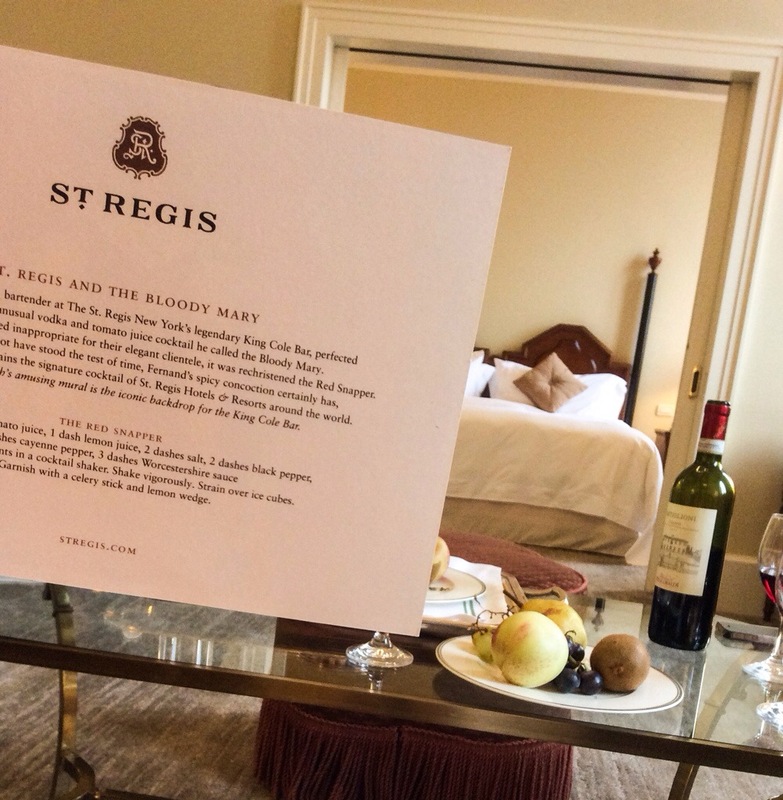 So please to find a recipe card at St.Regis Venice. So now I can throw a cocktail part with St.Regis’s Bloody Mary recipe.